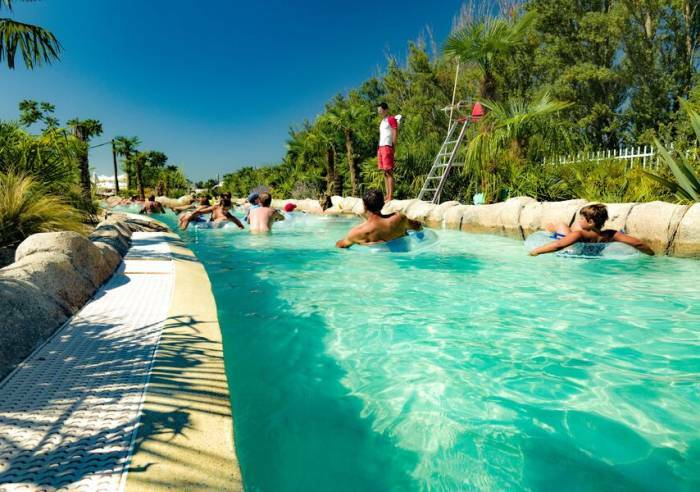 Come and enjoy some unforgettable moments with friends or family. 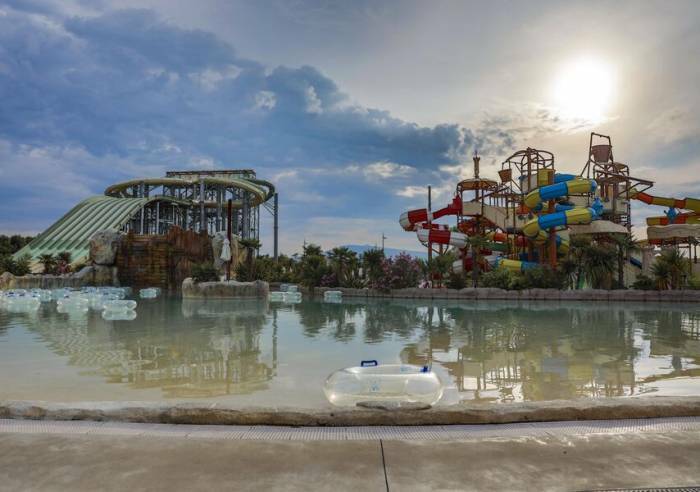 17 water-based attractions, including some spectacular rides as well as special areas reserved for younger children. 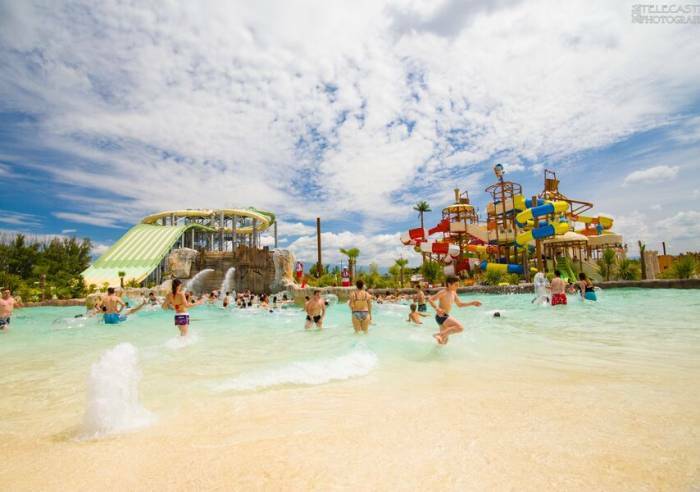 Fun and thrills guaranteed! 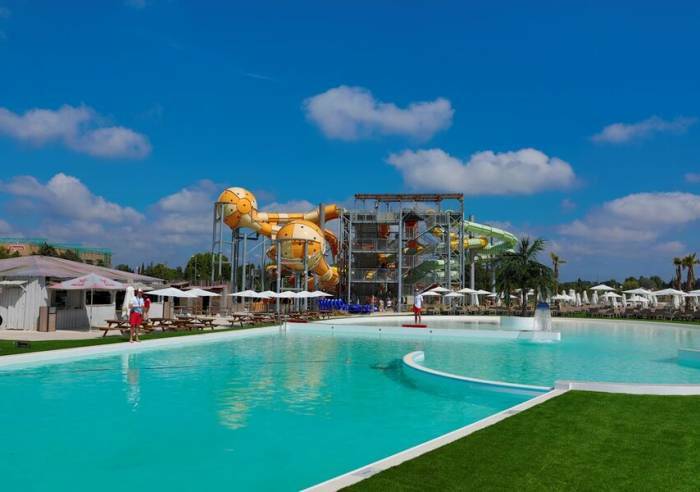 Wave Island is also the only fully environmentally friendly waterpark, is set in a 4.7 ha site, 17 km from Avignon, directly accessible from Avignon and Carpentras train stations, with direct access from Avignon North motorway exit. 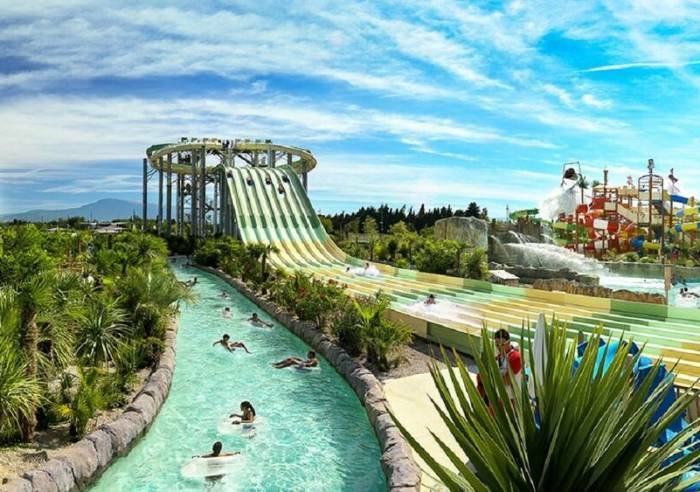 It also has Europe’s largest lazy river and the world’s biggest surf simulator. -Wave corner organises surfing courses on the Da Wave, dinner-shows and has a restaurant with panoramic view. - Premium, unrivalled services: queue jumping, private parking spaces. Wave Island is available for partial or total hire; conference room also available. Free up to 3 years old. , Bar, Terrace, Car park, Club for children, Restaurant.